Promotional products are a unique advertising medium that if used correctly can save you money and get you more customers, all while fortifying and distinguishing your brand! A pen is just a pen, but a pen branded with a company logo, name or slogan is now an effective promotional product. 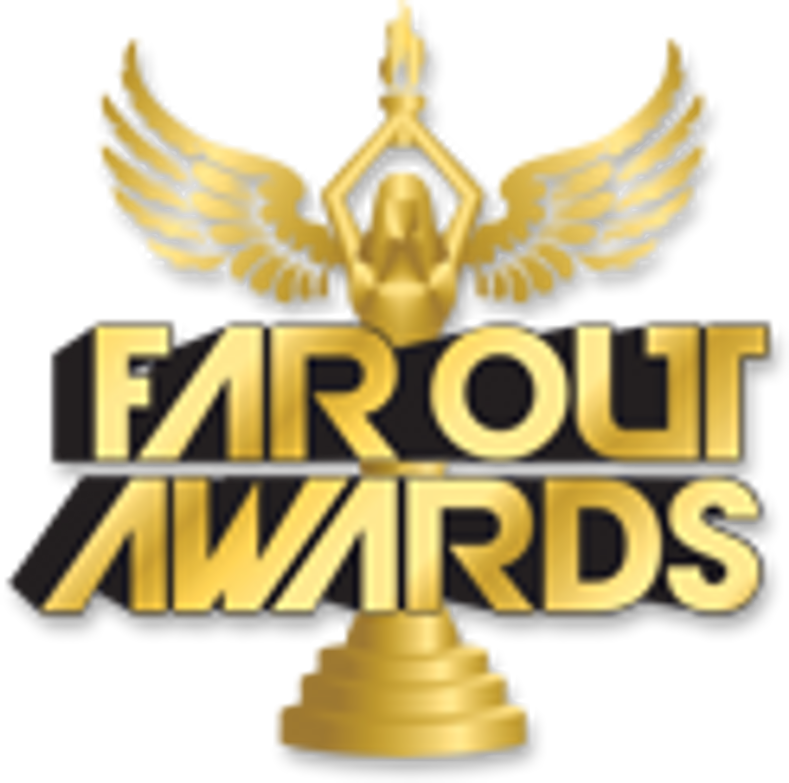 However, here at Far Out Awards, we offer much more then just pens and t-shirts. Essentially any item under the sun can be custom printed and designed to fit you and your company's needs. From a custom t-shirt cannon to the custom t-shirts that get fired out of it - to custom cookies with your edible logo printed directly on it and the custom cookie jar they go in. The possibilities are endless, so don't limit your imagination! Promotional merchandise is used globally to promote brands, products, and your corporate identity. Our approach is to come up with creative and memorable products that will create memories and keep your company's name and message in front of your customers for years to come. We spend more time, energy and imagination than any other company to come up with products that will represent you and your brand while ensuring these products are engaging, useful, appreciated, and retained by your customers. Thus, repeatedly displaying your brand and image over and over at no additional cost! That is the magic of Far Out Promotions!